On Sunday, my husband, my son and I went on an outing. First, let me say that although we’re not an outdoors kind of family we recognize the importance of getting outside for a hike as often as we can. Despite having lived in Canada for six years, we didn’t learn how to ice skate or ski. We don’t particularly enjoy extreme weather conditions. In fact, we prefer the beach whenever possible. My particular preference is for the warm waters of the Caribbean. However, now that we are back in Ecuador we are rediscovering the treasures of this beautiful country, and especially the gems that exist a mere two hours or less in any direction from the capital city of Quito. Furthermore, we have decided that it’s critical for all of us, but especially for our 9 year-old son, to get out and enjoy nature as much as possible. We live in a concrete society and kids need to play and be outdoors as much as possible. We have agreed to explore the many hidden treasures, in and around Quito, on the weekends. On Sunday, we got our sun block, bug spray, water, and caps and headed out to Pasochoa, a State-run park that boasts some fun trails, a camp site, and a picnic area. 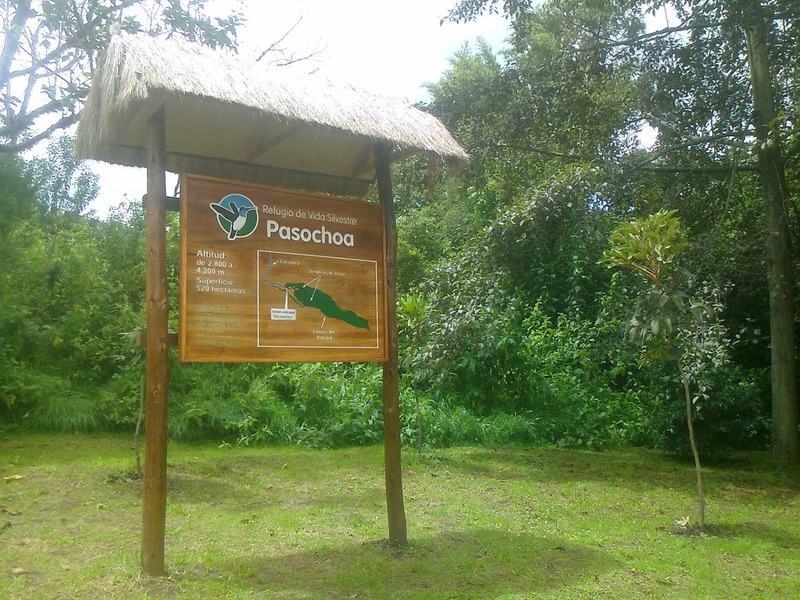 Like all parks in Ecuador, there is no charge for enjoying its natural beauty. On the way to the park we got a bit lost. We used Waze to help us navigate but we got lost anyway. When we finally found our way, it was close to noon and the beautiful sunny day had started to cloud over. We were beginning to wonder if this has been such a good idea after all. After a 5 km trek up the mountain, through a cobblestone road that narrowed to one car at some points, we finally made it to the park. We hiked for a while, enjoying the trails and thick vegetation and we talked about coming out to camp, soon. I don’t know where we’ll go this weekend. 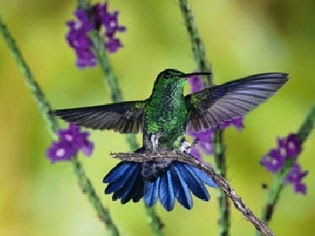 Maybe we’ll head out to Nono to do some bird watching.